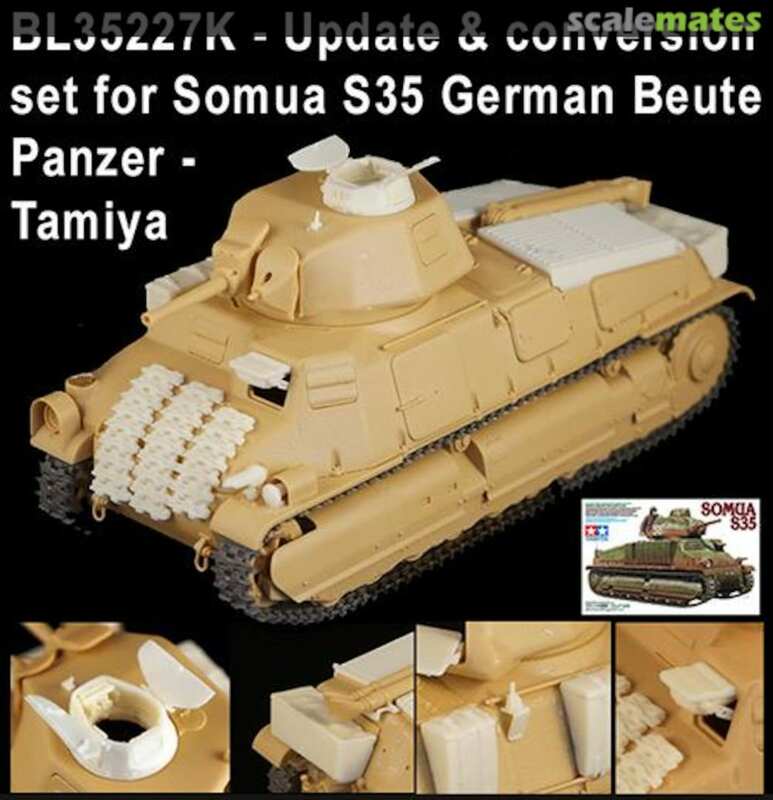 I’ve seen the heller kit for the German Somua but how is the taniya kit, would i need to get any aftermarket kits to make it a German S35 ? The Tamiya one is much nicer. Def Model makes the German Cupola for it. Def Model makes the German Cupola for it. Perfect doesn’t look like it’s be too big of a conversion deal. Cuirdently building Ironsides abstoswagen and trying to find the right S35 to get for it. Removed by original poster on 02/25/19 - 22:10:52 (GMT). Removed by original poster on 02/25/19 - 22:15:32 (GMT). Removed by original poster on 02/25/19 - 22:23:26 (GMT). I have to disagree with you on this. The grilles on the real Somua had slats that were cast like angle iron, not flat or round bars and therefore the view through the grilles was obstructed. The Blast grilles, as well as those from Hauler, do not replicate this at all and are basically missing the bottom/inside half of the grilles. As your picture shows, you can see right through them. In my opinion, the Tamiya parts do a better job of replicating the obstructed view. In that last picture, the walls protecting the S35, do those appear to be wood or a type or metal? Concur... Use the TAMIYA kit as a base. I guess the sides are made of armor plates. I would add also that aeridale castings made replacement turret for Heller kit that included German cupola as well. 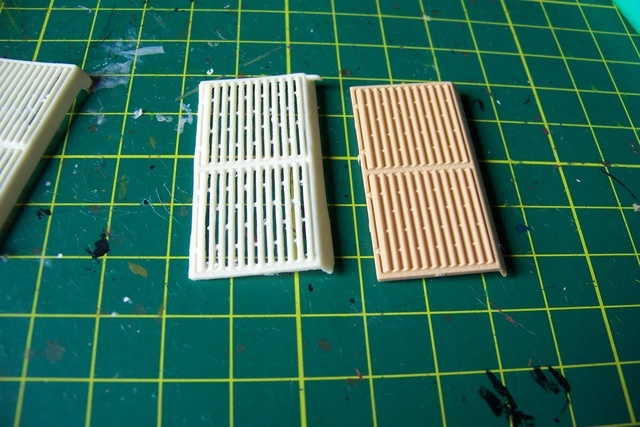 Their resin turret was a solution for Heller-s main issue, and i have purchased resin trackks as well. Go with Tamiya and the DEF Model Set. It comes with decals, and a bunch of other stuff (makers marks for the hull as resin decals, PE, the replacement cupola) Great set, and the only one you need for this. Voyager does an upgrade kit as well, which addresses the basic S35, not the beute.